Open your eyes to something new. 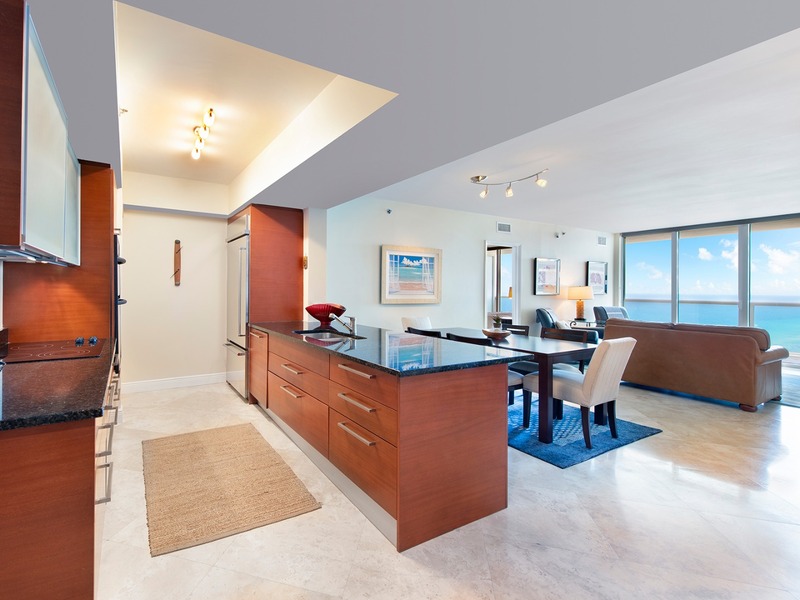 Your new Beach Club Hallandale home sits on nine acres of ocean-front property. Your ears awaken to waves lapping the sand and your eyes adjust to seagulls flying before you celebrating the sun of that day. At that very moment you realize that something is dramatically different about your life. You are at peace. You are one with yourself. You smile knowing you are home. "Simply put, Yabu Pushelberg gets it. 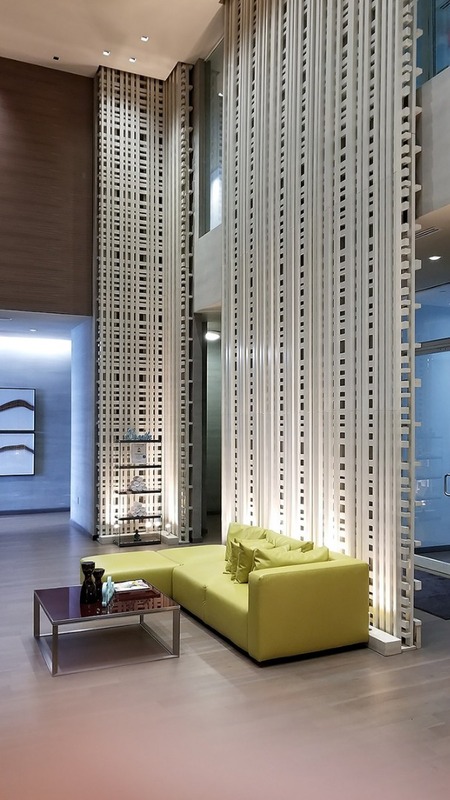 The vision that George Yabu and Glenn Pushelberg bring to the project is extraordinary. 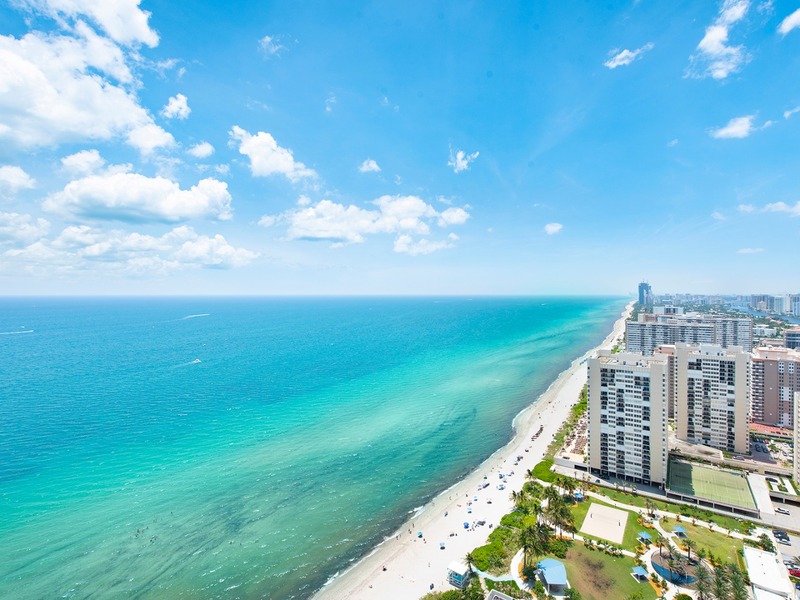 The Beach Club Hallandale defines gracious living that is contemporary, tranquil and superior in every sense, and there is no finer design team to actualize this." 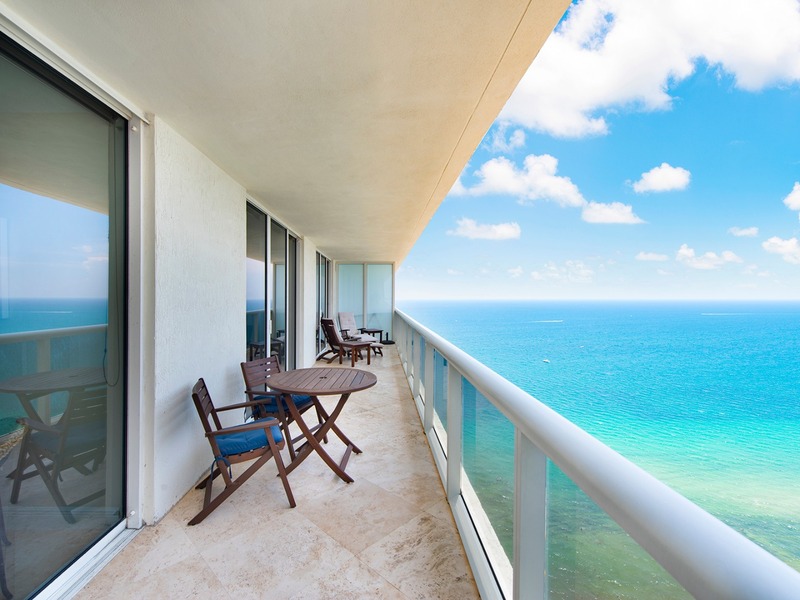 The Beach Club Hallandale represents the oceanfront lifestyle you are looking for. 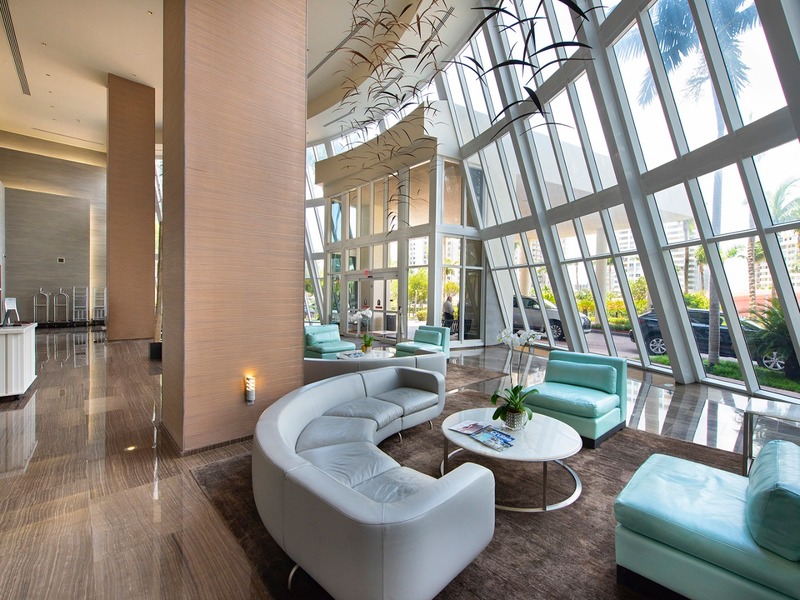 From the 50,000 square foot spa and fitness center, to the endless infinity-edge resort style pools, onsite restaurants and services found at 5-Star resorts, the Beach Club Hallandale is easy to call home. 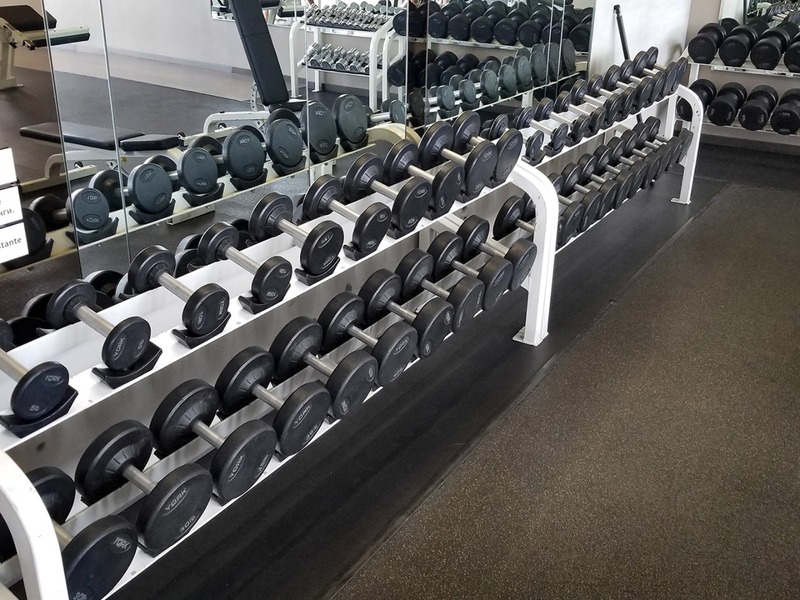 The Beach Club Hallandale features some of the most dynamic and technological advancements in fitness, our skilled staff is dedicated to making you look and feel your best. Consulting trainers will make your experience the most efficient and effortless workout you have had. Your physical aspirations will soon become manifestations. 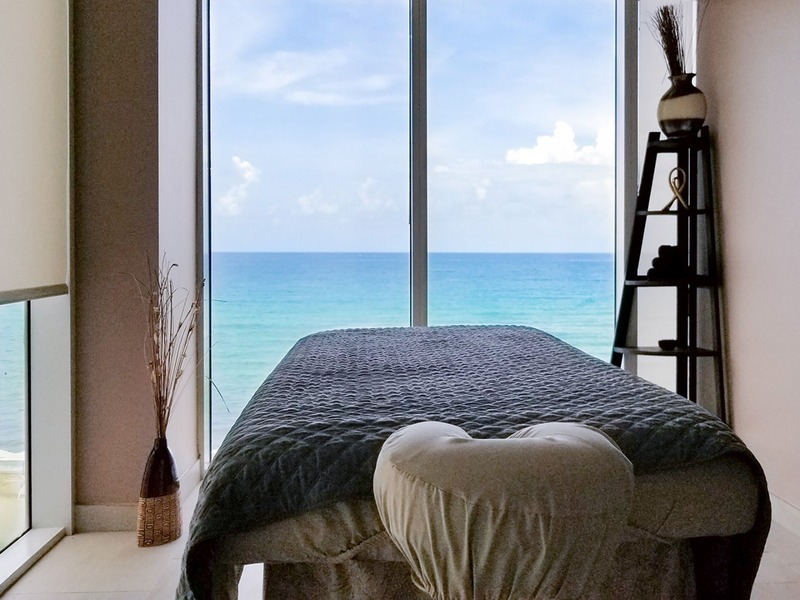 The Beach Club Spa is certain to change your life. 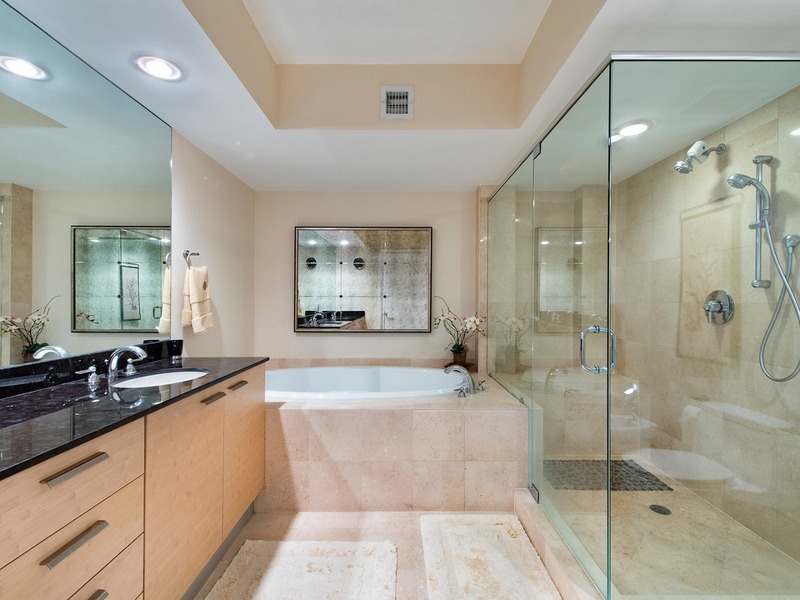 “Desires” will become realities when they are part of your “home”. 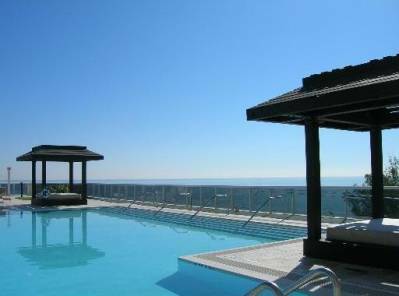 You can have a massage or get a facial...workout or relax...swim or just sit by the pool. 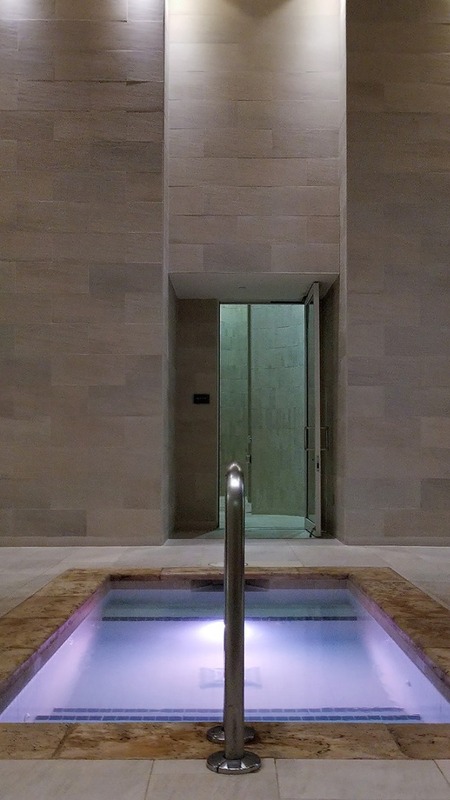 Life here is about options and our spa and fitness center is no different. Yes. We are the first living “experience” that is designed for people just like you...those who want more than most but think that they are worth it. 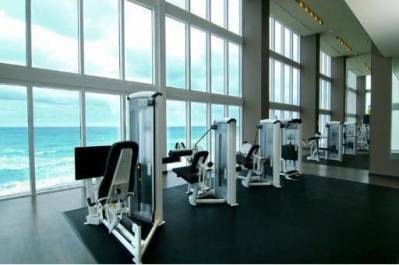 Residents at The Beach Club Hallandale Spa and Fitness Center will finally realize what it was they were missing in life. 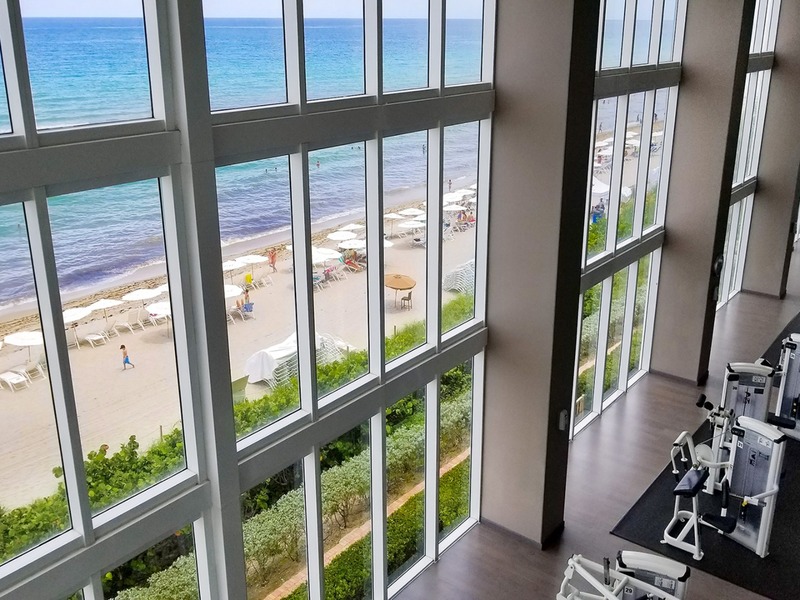 While The Beach Club is going to redefine your lifestyle, our Spa and Fitness Center is going to make you look and feel better than ever before. 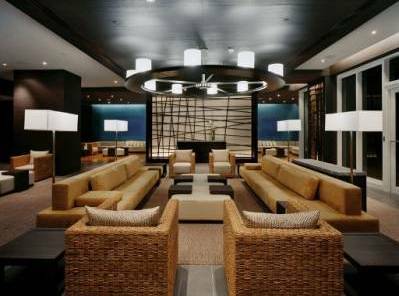 As if that wasn’t enough, the Beach Club Hallandale also features Azure, a poolside Bar & Café offering a wide variety of fare from a classic burger to grilled Mahi-Mahi or perhaps a Salad Nicoise while you sip on a Pina Colada. Holiday parties and weekend music with friends & fellow residents, imagine that. 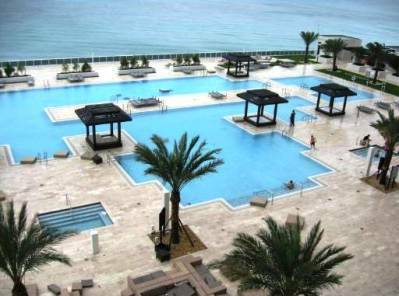 For those that like to explore the ocean life, the Beach Club is also adjacent to a limestone reef, approximately 650 offshore from the towers which are enjoyed by both divers & snorkelers alike. 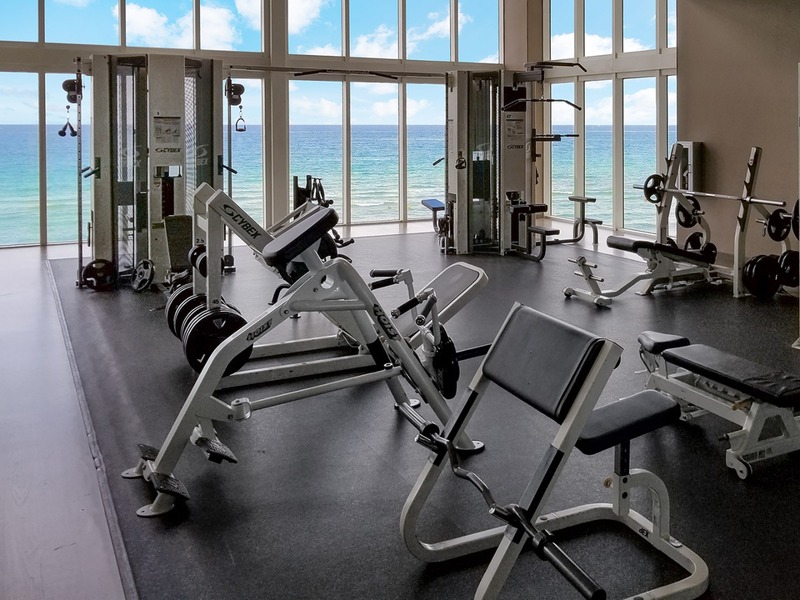 Welcome to The Spa & Fitness Center at THE BEACH CLUB. 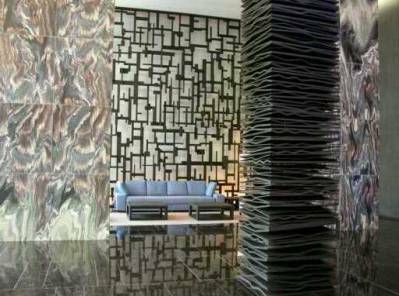 As part of your residence or membership, you will enjoy the extended amenities that are normally associated with a 5-star resort spa. 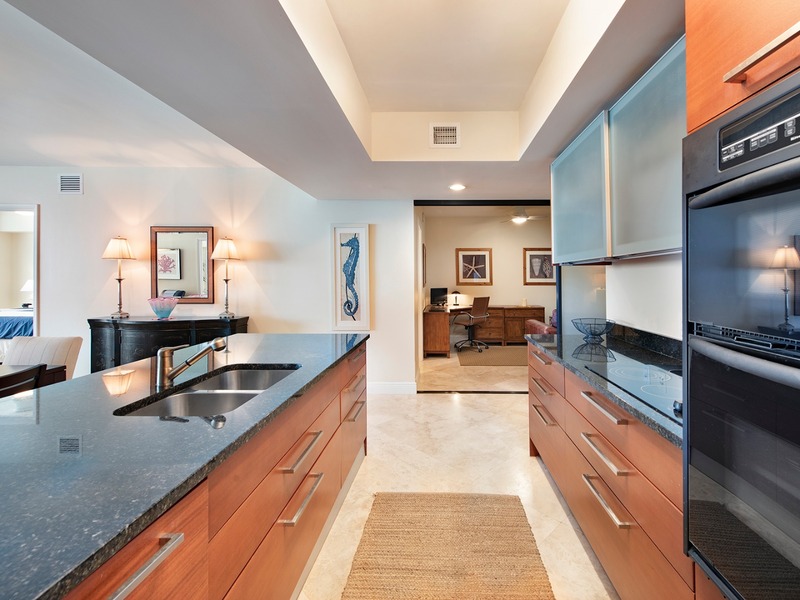 Whether you are relaxing in the spa, working out in the state-of-the-art fitness center or indulging at our juice bar, you are certain to realize that this is the playground, sanctuary and “home” you have been looking for...until now. 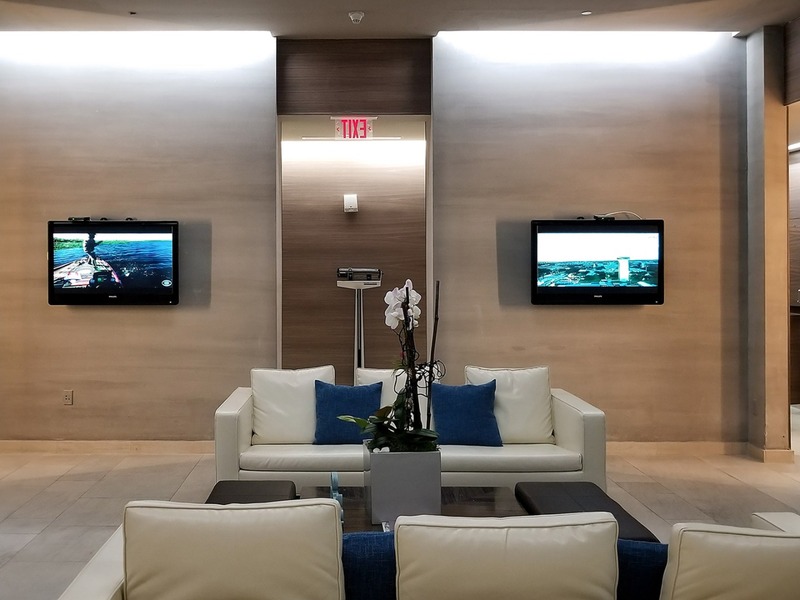 · State-Of-The-Art Telecommunications Wiring Including High-Speed Cabling to All Television Outlets And “Home Run” Configured Cat5 Cable For Telephone And Data Communication.